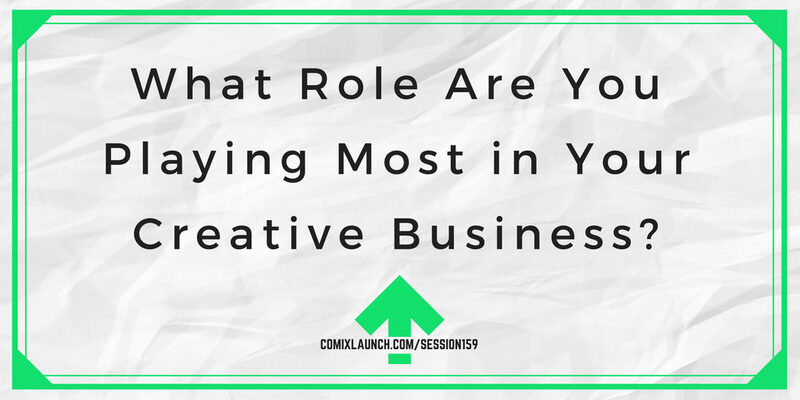 ComixLaunch | 159 – What Role Are You Playing Most in Your Creative Business? 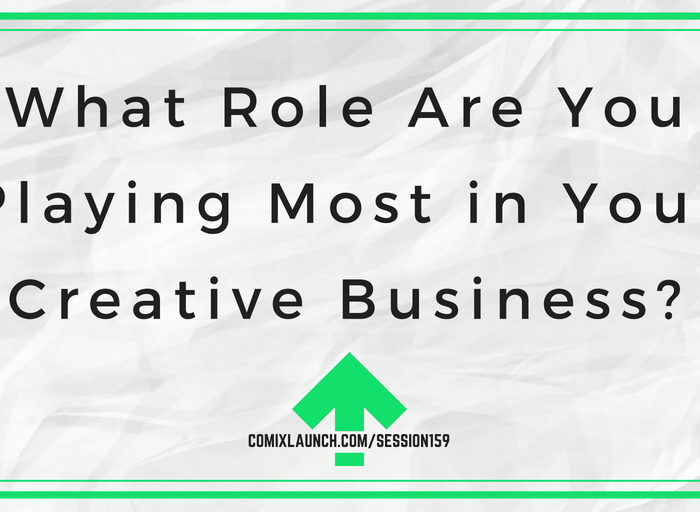 159 – What Role Are You Playing Most in Your Creative Business? 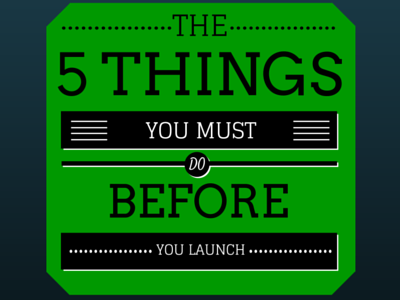 There are four roles you can play in your creative business — The Visionary, The Manager, The Skilled Worker & The Intern. 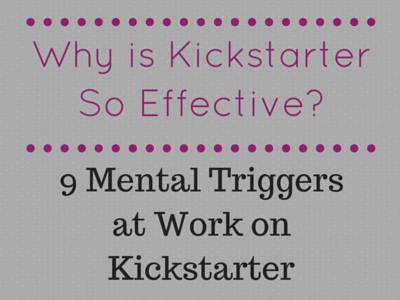 In this episode, Tyler defines each of these roles and shares how they can be applied to your Kickstarter campaign. The 4 roles in every creative business defined. 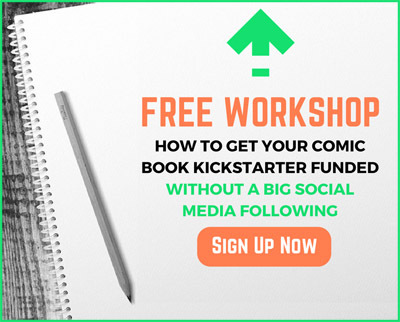 The 4 roles as applied to running a Kickstarter.